The mere mention of this songwriting genius' name is enough to bring back a whole host of emotions for me. 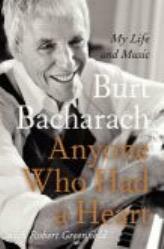 I'd say for most of my life I've been aware of the songs Burt Bacharach has written (with partner Hal David). That's not to say I knew of him, but I was certainly aware of his songs, whether sung by Dusty Springfield, Dionne Warwick, Cilla Black, BJ Thomas or The Carpenters. This classically-trained pianist from Forest Hills, NY (born in Kansas City) is responsible in part for some of the most memorable hit songs, like "Close to You", "What the World Needs Now", "Do You Know the Way to San Jose? ", "Raindrops Keep Falling on My Head", "Walk On By", "That's What Friends are For" and scores of others. He and writing part Hal David (later Carole Bayer Sager) came up with some gems like "Don't Make Me Over", "There is Always Something There to Remind Me" and the title of this book, "Anyone Who Had a Heart". Mr. Bacharach recalls his growing up in New York, his time spent taking piano lessons, joining and serving in the army, joining a musical touring group, and in general, getting his feet wet in the world of music. He recalls meeting many, many well knowns and even some just making names for themselves. I particularly enjoyed reading paragraphs by other people in his life, like his first wife Paula Stewart or Elvis Costello, Phil Ramone, Mike Myers and Angie Dickinson, his second wife. Bacharach was in many ways a troubled young man (insecurity, OCD and his inability to sleep), as are so many artists, but his perseverance and talent carried him along to become the huge international success he eventually became. His story is interesting from the point of view of who he met and worked with, like Marlene Dietrich for example. Every time I read about the writing of a particular song, I would find myself humming along and often hopping onto YouTube to check the songs out. Great fun. He talks about his marriages (Paula Stewart, Angie Dickinson, Carole Bayer Sager and Jane Bacharach), his beloved children, and his fallouts with both Dionne Warwick and Hal David. His story is an incredible one and his talent unsurpassed. Conclusion - An interesting story about a phenomenal music icon. 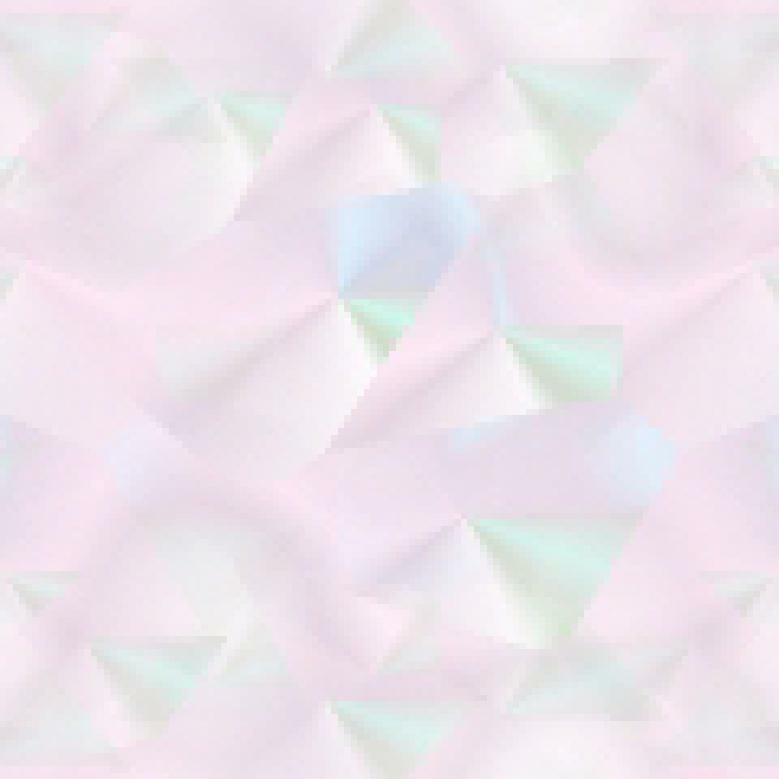 Website design and © Adrienne Petterson 2003-2013.